Mobile devices, such as smartphones, mp3 players, tablets, etc. are becoming a standard part of our everyday lives. Enjoying music, movies, and other media in public will ultimately require you to look for a set of headphones. When these headphones came in, I have to be honest and say I wasn’t familiar with the brand at all. So I resisted all the urges I had to make any subjective preconceptions before spending some quality time with them. 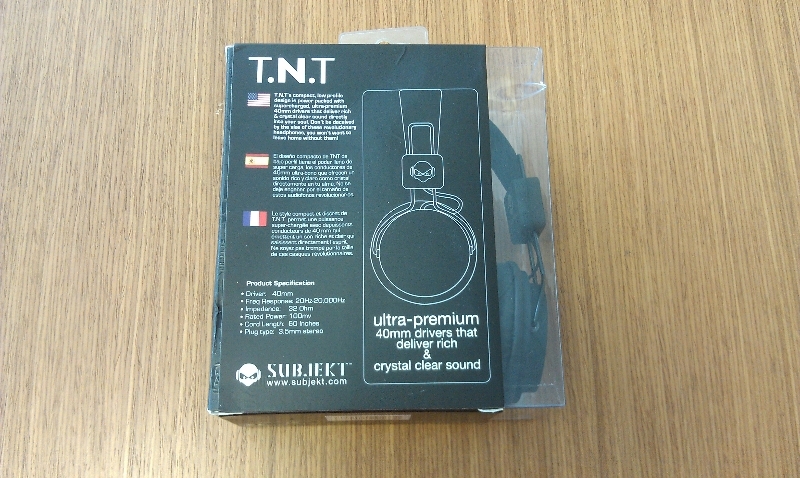 Looking around on the net, Subjekt headphones are readily available from either Subjekt directly or several popular e-tailers (such as Amazon). 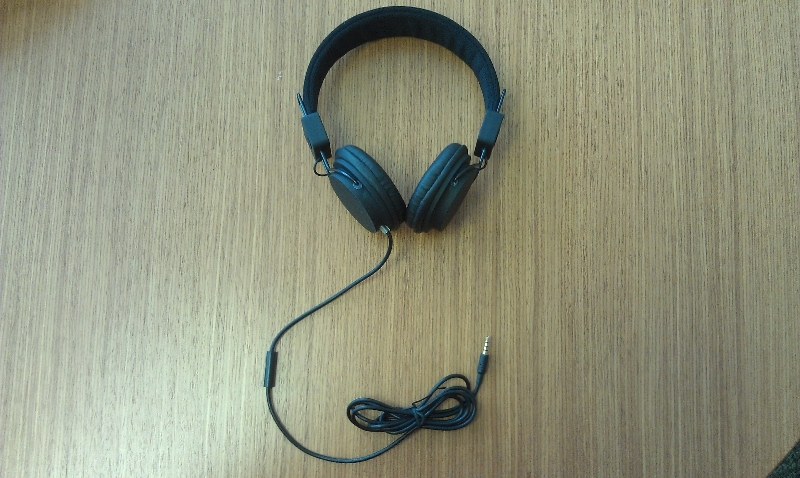 With a cost of $59.99, these headphones sit in the middle to lower portion of the cost range for similar headphones (similar used loosely, as there is a venerable cornucopia of headphones on the market these days). I am eager to see how these headphones fair overall, so let’s get started. As I frequently say in my reviews on audio products, the specs alone should be used as a guideline and not the end all be all when shopping for the right product. They simply can’t tell you how a particular product will perform or in this case, “sound” to you, as I firmly believe that “sound” quality can be heavily subjective from one person to the next. So, with that said, let’s get these headphones unpacked and I can share my thoughts and impressions on them. 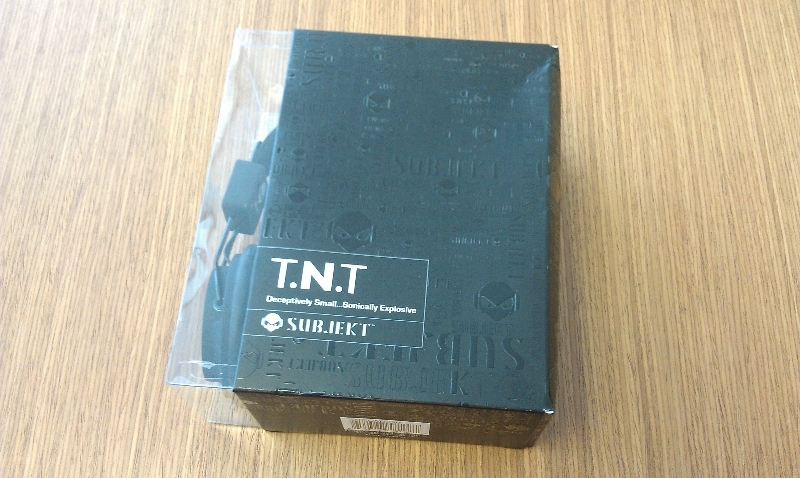 The packaging is heavily stylized, and extremely minimalistic. So minimalistic in fact, for the first time I will have to go on record and say, there isn’t enough packaging. We received two sets of headphones. 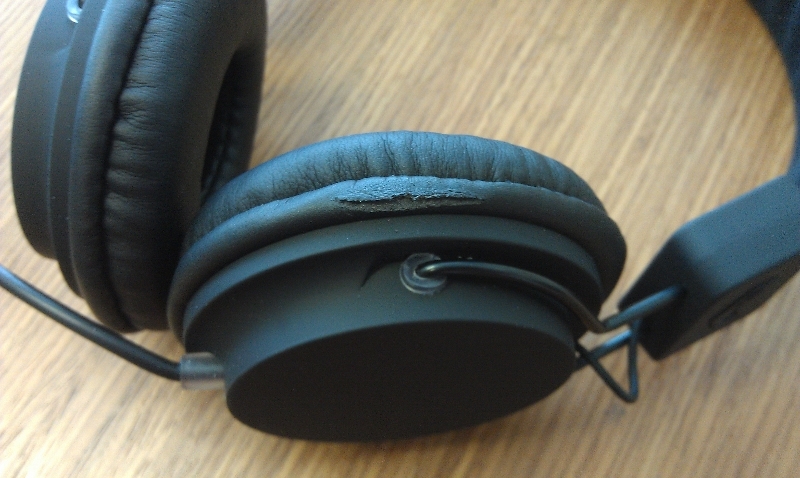 The first pair didn’t fare well in shipping and the headphones were damaged. The second box didn’t look much better when it arrived, but at least there weren’t any lasting defects on the headphones. Subjekt was very prompt in replacing our first set, and with shipping damage sometimes being inevitable, all we can count on is the manufacturer doing the right thing, and Subjekt delivered as expected with replacing our first set. With the headphones in hand, I took a moment to give the product a visual inspection. The headphones are extremely light and flexible. The headband is wrapped in a breathable padded fabric, which should be pretty resistant to “pulling your hair out”. The body construction, including the ear pucks, is rugged and made from a “rubberized” plastic. The ear pucks are fixed and do not swivel, so I have some concerns here about comfort, but will evaluate that later. Since these are “on the ear”, I also have concerns regarding how comfortably they will sit on the ear and how long before there are any signs of ear fatigue (i.e. pain) from prolonged use. The cushions on the pucks have a soft leather/rubber feel to them. The cable length seems to be more than sufficient, so no initial concerns there. All and all, there isn’t much to these headphones, so nothing has “Wow’d” me at this point. With the visual inspection out of the way, let’s get these plugged in and see how they perform.